The Cozumel is a 24 story condominium located within the majestic Cape Marco property, located at 960 Cape Marco Drive. Built in 1998, the building includes 120 units, all with breathtaking views of the Gulf of Mexico. The Cozumel boasts its own Fishing Pier, in addition to security, covered parking, fitness center, social room, tennis court, and heated pool. Cozumel real estate is known as some of the most luxurious condos on the island. Can’t Find Any Good Condos For Sale in Cozumel? Are you looking for Condos for sale in Cozumel in Marco Island, Florida? If you are going to relocate to Marco Island, FL, then you are going to need the best Cozumel Real Estate Agents. Look no further then: Harborview Realty is the top Marco Island real estate agent team. 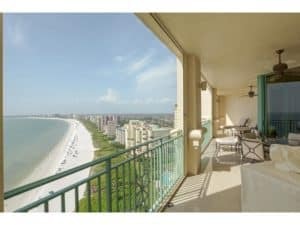 They list homes for sale in Marco Island as well as help buyers find a home in Marco Island.